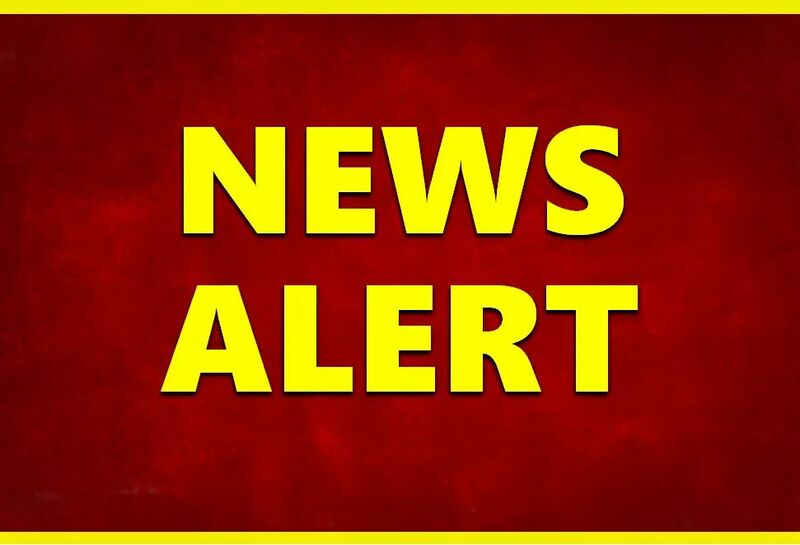 FERDINAND-- Indiana Conservation Officers are investigating a fall from a tree that resulted in a Cannelton Indiana man suffering life threatening injuries. Shane Thomas (44) fell approximately fifty feet from a tree and was taken by another camper to urgent care in Ferdinand, IN. He was then transported to Memorial Hospital in Jasper and later flown to St. Vincent Hospital in Evansville. Thomas suffered internal injuries and broken bones in his back. The reason why Thomas was in the tree is still being investigated. Alcohol is believed to be a contributing factor to the fall. The accident occurred on Ferdinand State Forest property where Thomas was camping at approximately 10:30 am on Saturday August 4th 2018.